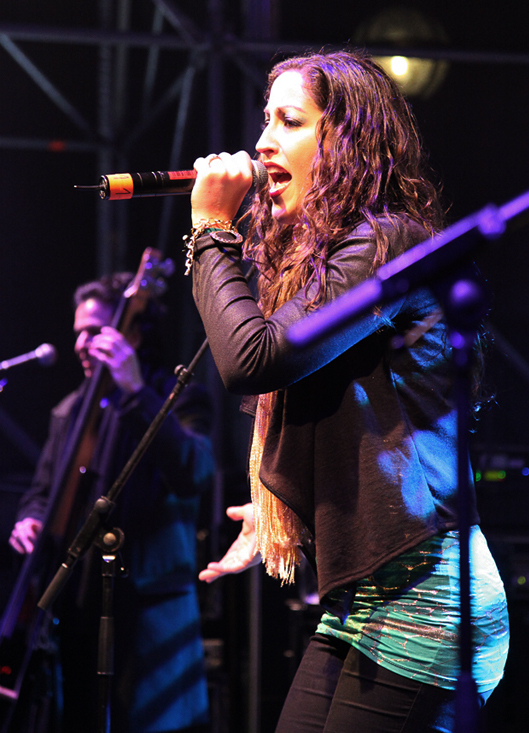 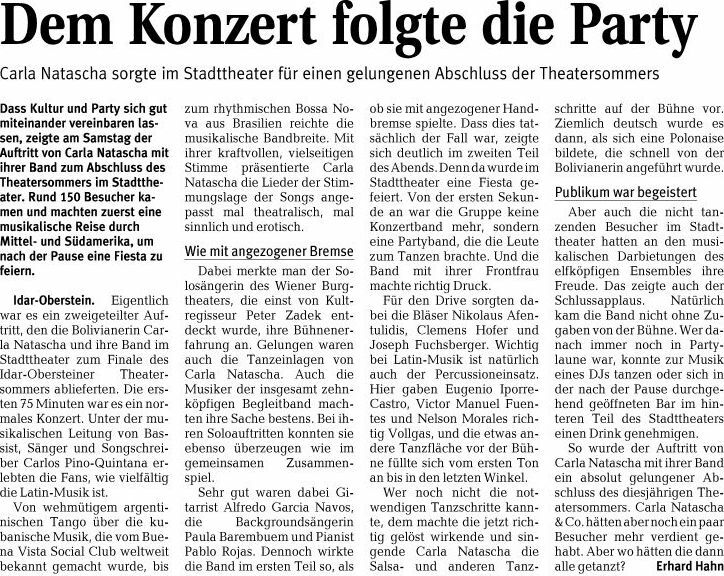 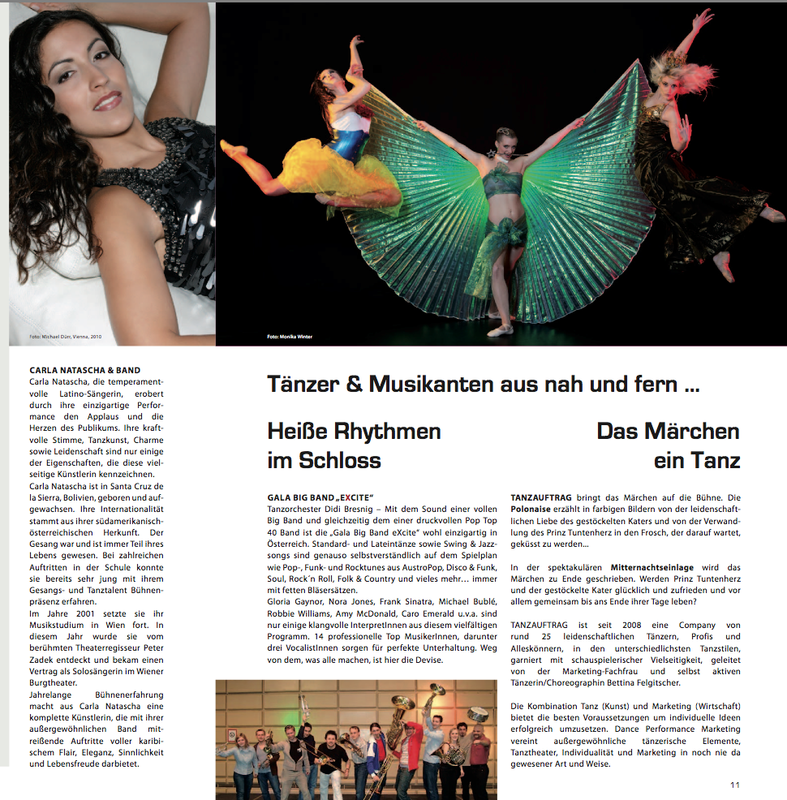 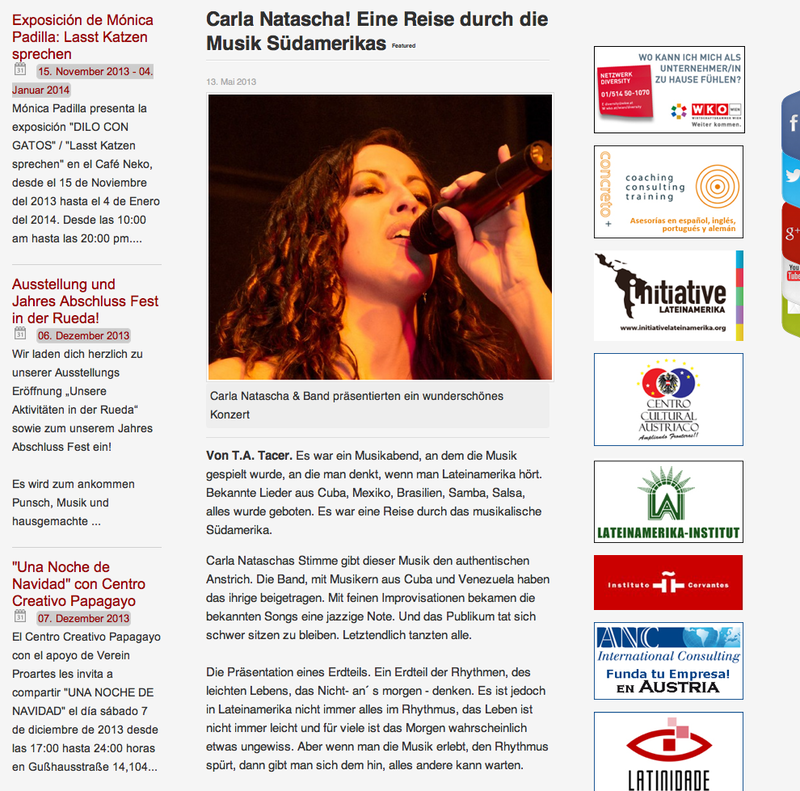 Carla Natascha next concerts -> Click here! 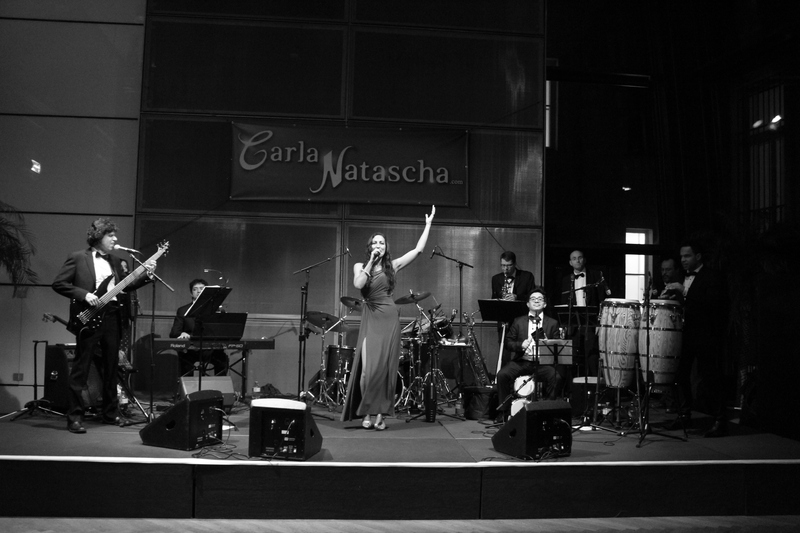 Carla Natascha captures the applause and wins over the hearts of the audience with her unique performance. 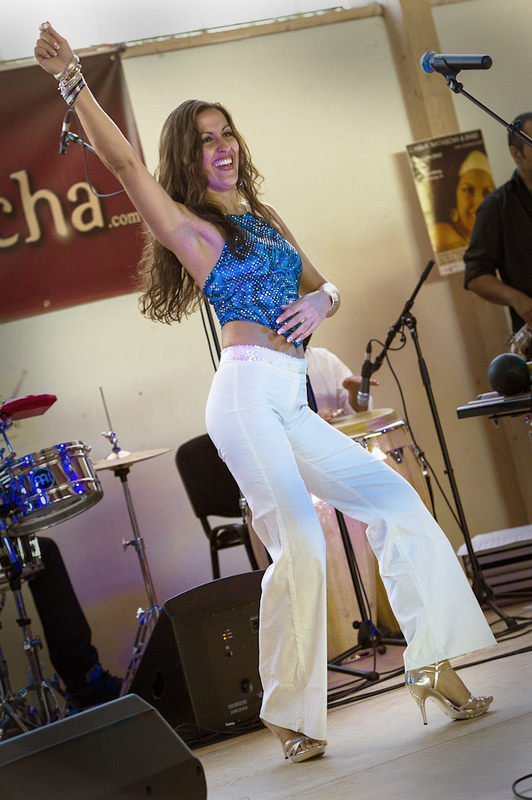 Her powerful voice, dance, charm as well as her passion are only a few of the qualities that characterize this versatile artist. 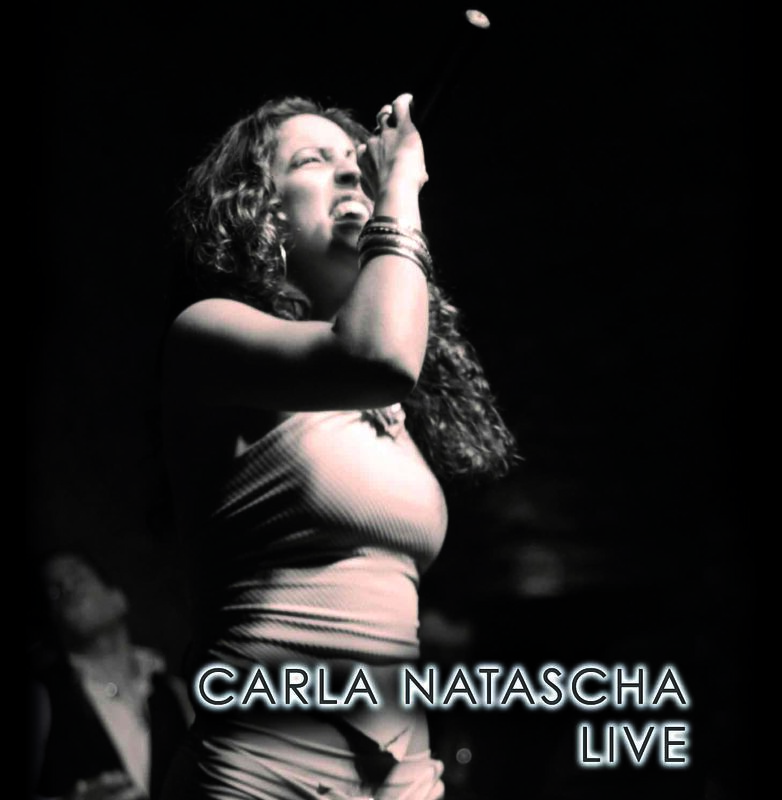 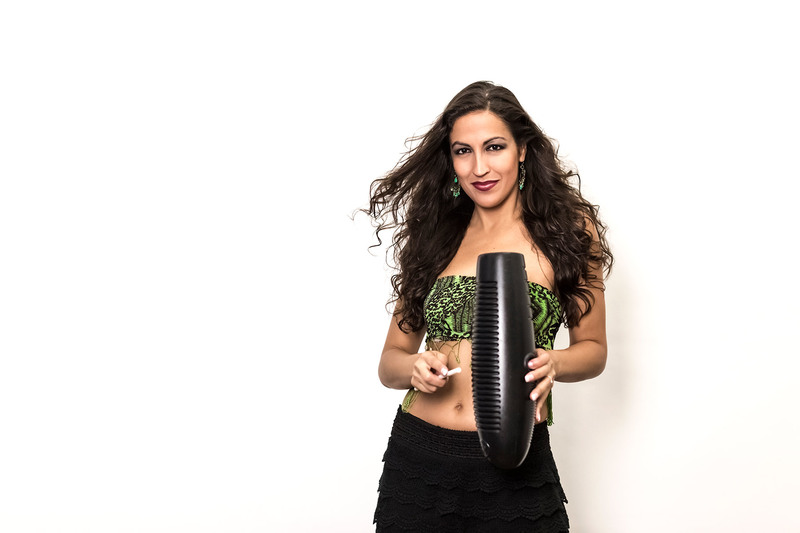 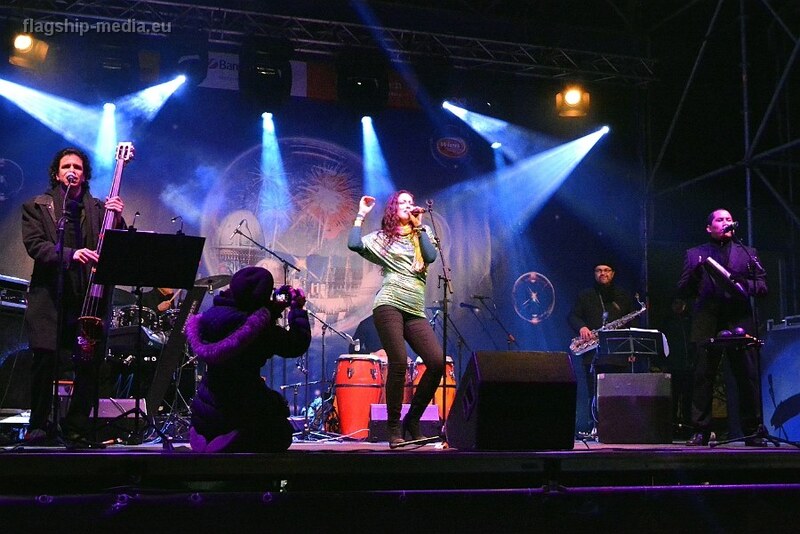 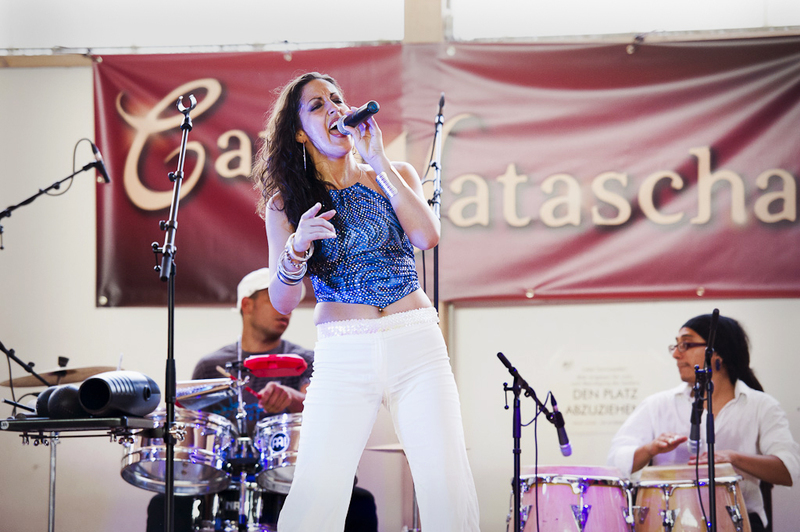 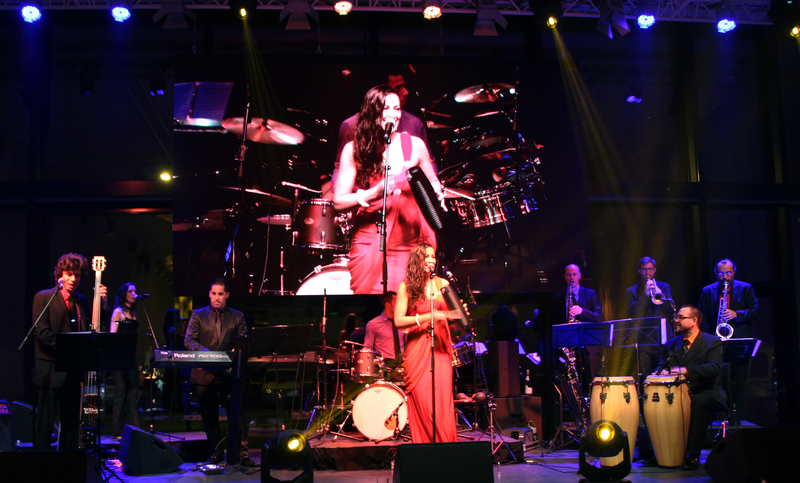 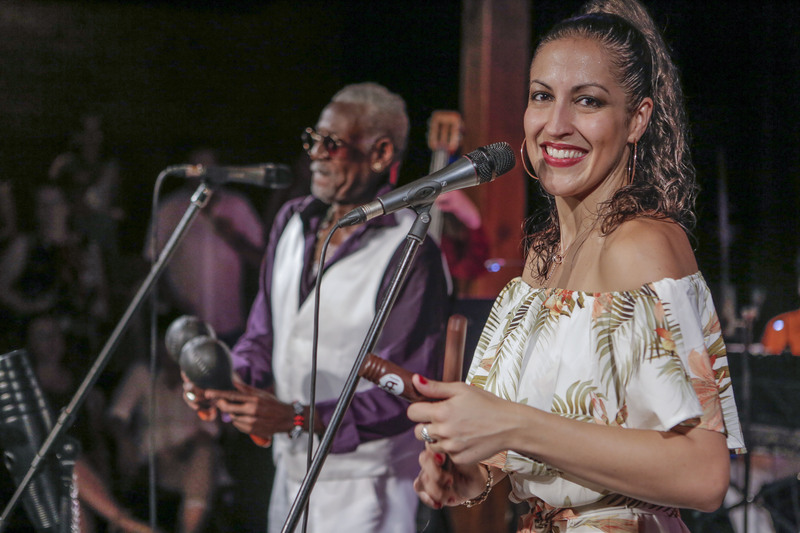 Several years of experience on stage makes Carla Natascha a complete artist that offers, together with her exceptional band, powerful performances full of Caribbean flair, elegance, sensuality and joyfulness. 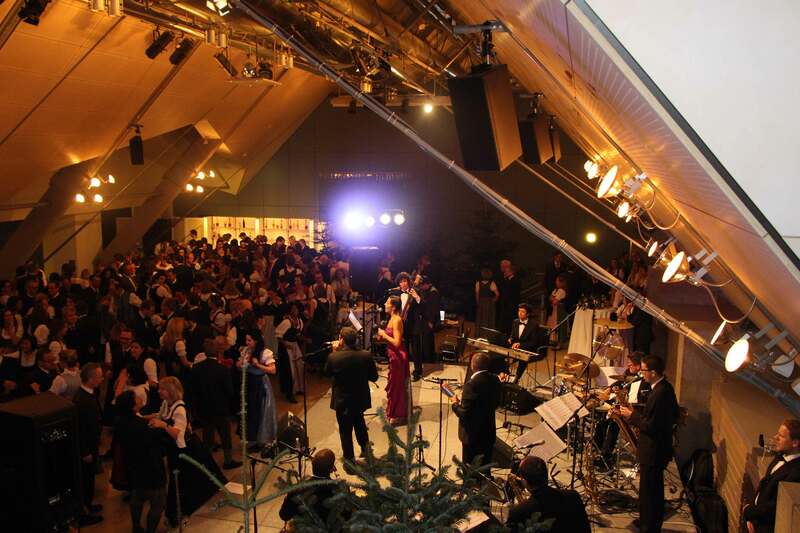 Her ensemble of renowned musicians from all around the world could be admired many times in the traditional Viennese balls, in several European festivals and theaters. 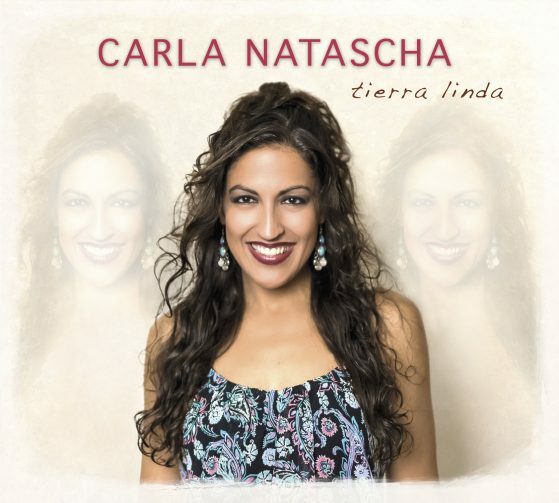 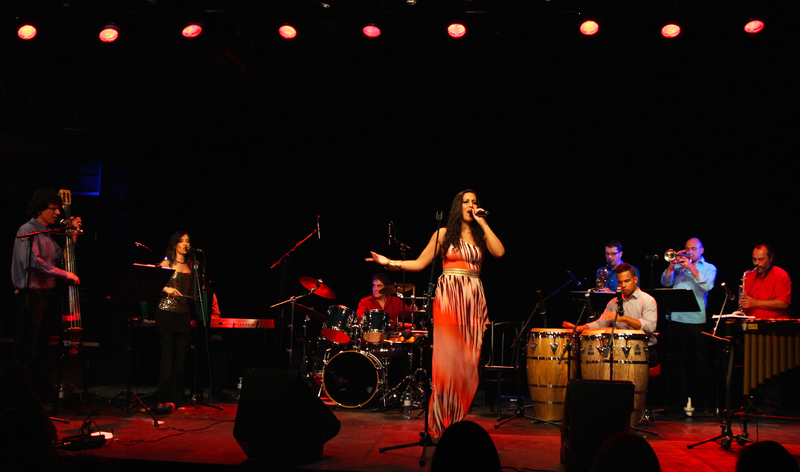 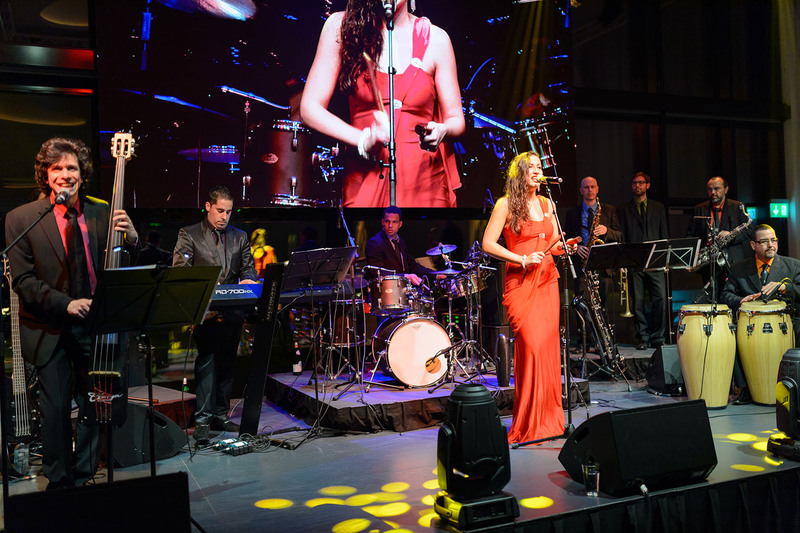 Carla Nataschas brandnew Album TIERRA LINDA is now available – CULTURA LATINA Magazine has the reportage: Order it now! 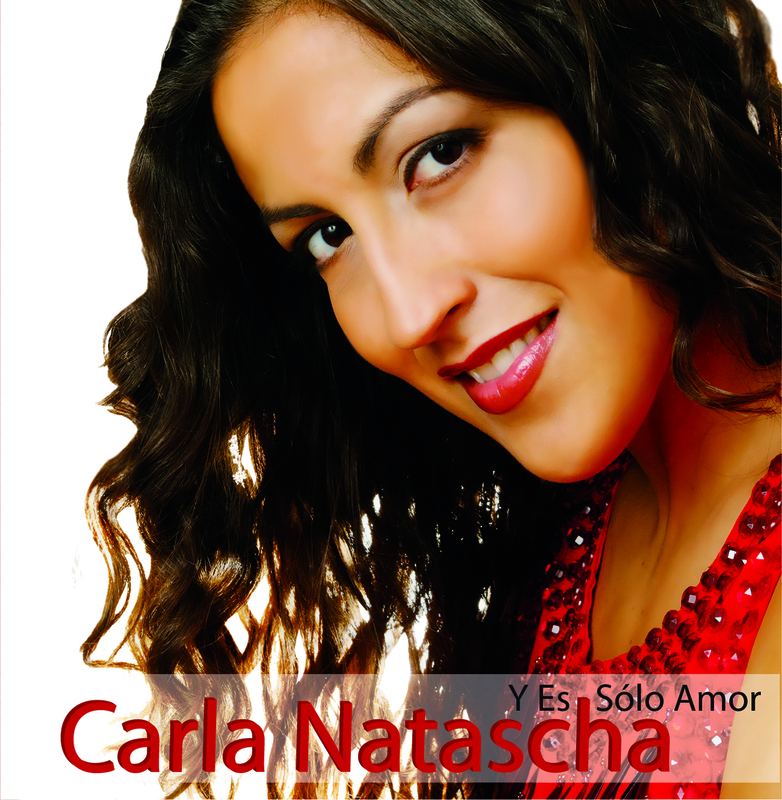 Order it now - Click here!